One is the loneliest number. But today of all days, six is THE magic number. 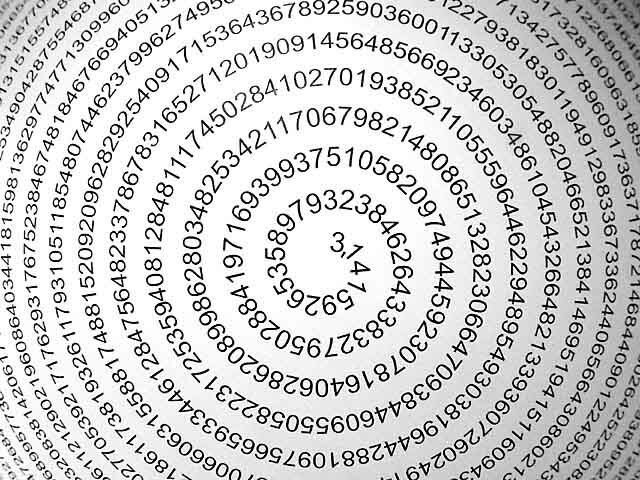 Today is Pi Day, that illustrious day in geekdom which devotees of Big Bang Theory know only rivals Saturnalia Miracles and Spock’s birthday in its hallowed reverence and extended festivities. Parsecs and parsecs of prime red-meat snarkage. Where do I even begin to summarize? How do you distill years of verbiage into one perfect little nugget of wisdom? Now we have another election before us. Heaven help America. After four years of The Won, if this doesn’t make you want to run out and vote for whatever goat ends up on the GOP ticket, well, you’re just reading the wrong blog. Run along now. So now you want to be my friend…. I see how this works. cool pi pick. and since i didn’t go to Tech, I’m not catchin the sock pattern deal. but your claim must be true, after all it is on the internet! The sock pattern is based on the digits in pi. Knit your toe in color A. When you reach the end of sock one, you have a decision to make. 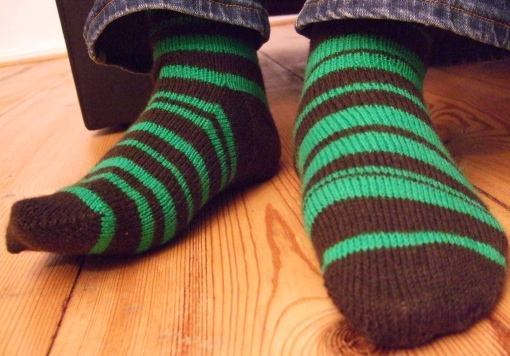 You can either make sock two as a mirror image of the first sock, or you can continue the pi pattern, picking up with the next digit after knitting the toe. Also, assuming you knit socks from the toe up, like I do.